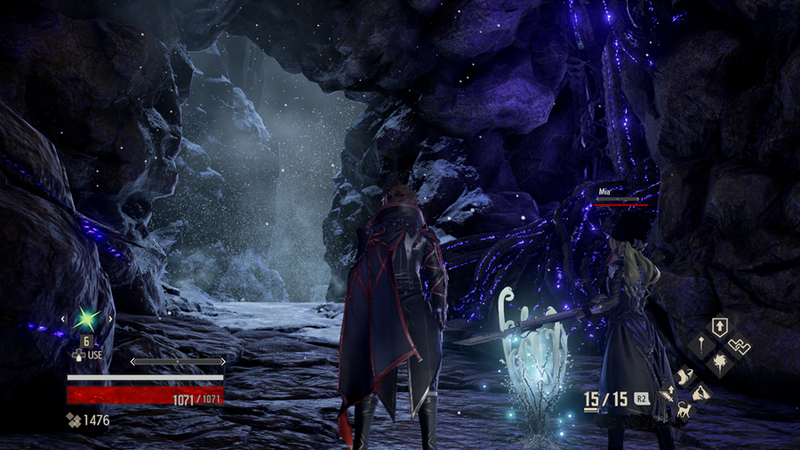 Bandai Namco has sent over a couple of new Code Vein screenshots that give us new info on the third-person action game. There’s a new location, a new character, and a new blood veil, too! Check out the screenshots below along with the official blurbs straight from the press release. Mia’s little brother Nicola Karnstein is wandering in Vein land with his sister and they will protect each other in the different areas. The Ridge of Frozen Souls is a harrowing mountain pass that features limited visibility, narrow ledges, deep snow, and an ice-covered cave. Players will also have to contend against a massive armored enemy deep within the Ridge of Frozen Souls. This huge imposing figure is surprisingly fast and will combine its speed with its heavy shield to rush down the player. 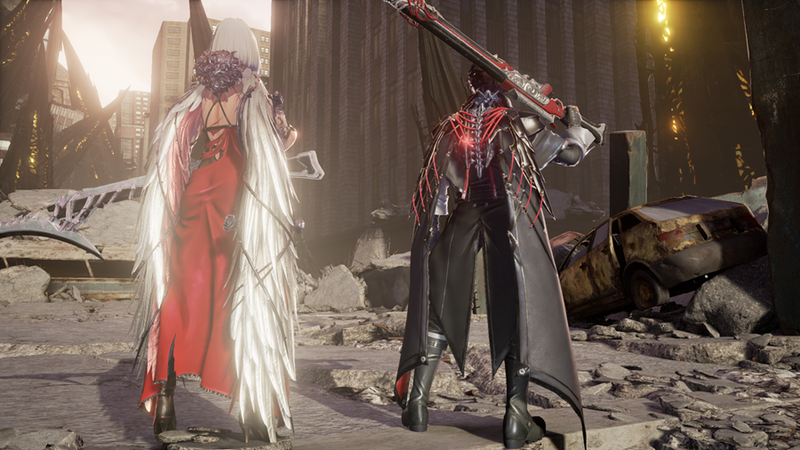 Players in CODE VEIN will be able customize weapon, Blood Veil and a special blood type named Blood Code. Each Blood Code has a special skill depending on the owner. 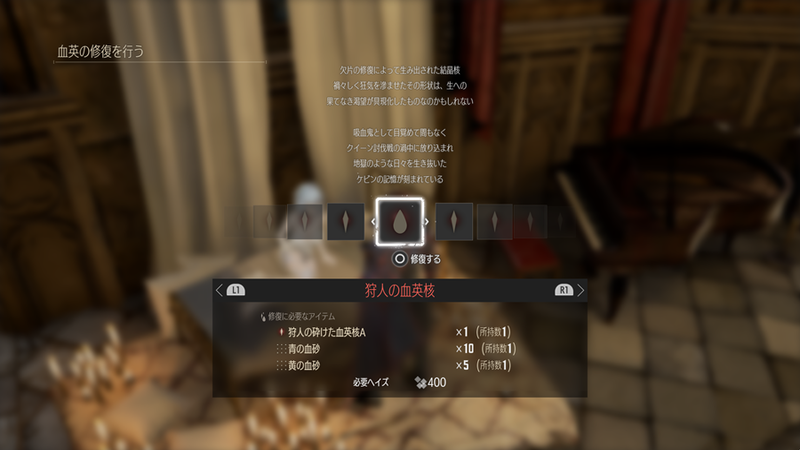 When players equip their character with the Blood Code feature, they will get the original owner’s special skill. For example, Ranger Blood Code will be useful in dungeons, Hunger Blood Code is for ranged battles and Berseker Blood Code is for short distance battles etc. 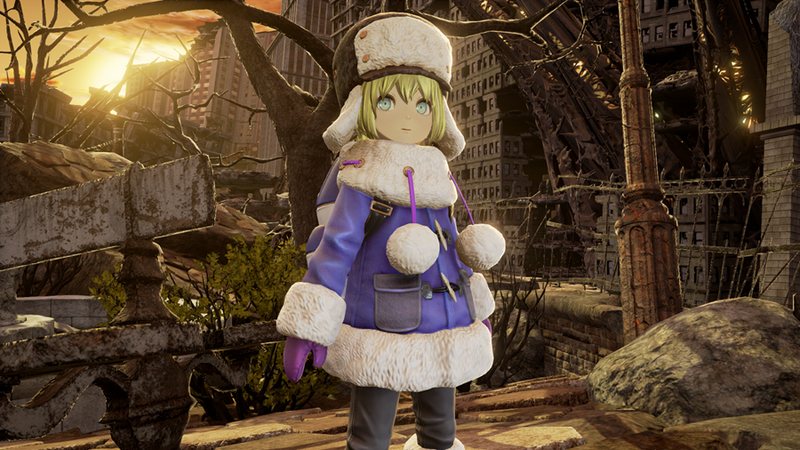 In development by Bandai Namco for the PlayStation 4, Xbox One and PC, Code Vein is set for release sometime in 2018.